Located right on the hill next to the Ace Family Lift, this property is within a few steps of the snow. 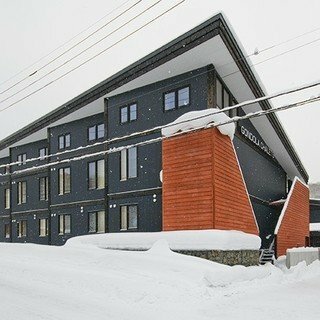 With a rental store and ski school right next door and the slopes on your doorstep, the start of your day at First Tracks couldn't be easier. Grab your skis/snowboard and spend your days explore Niseko's backcountry, racing down groomers or achieving your first turns on the green runs. Return to your cosy apartment and relax in the comfortable and spacious living/dining area. 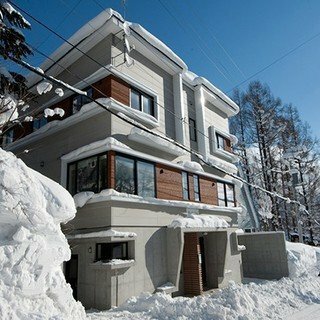 Spend your evening exploring Niseko's impressive culinary options or for a more relaxed evening dine in, utilising your fully equipped kitchen and dining table. 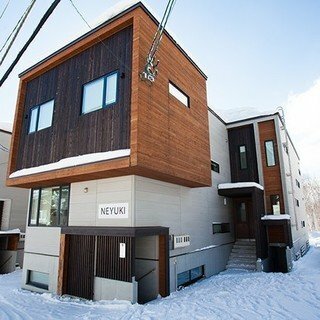 "Big, clean room and convenient "
"Great location, great facility and Niseko is the best!"